Guilty Gear Xrd -SIGN- had already been confirmed for an Arcade release, but now we know which two consoles the game is being developed for. 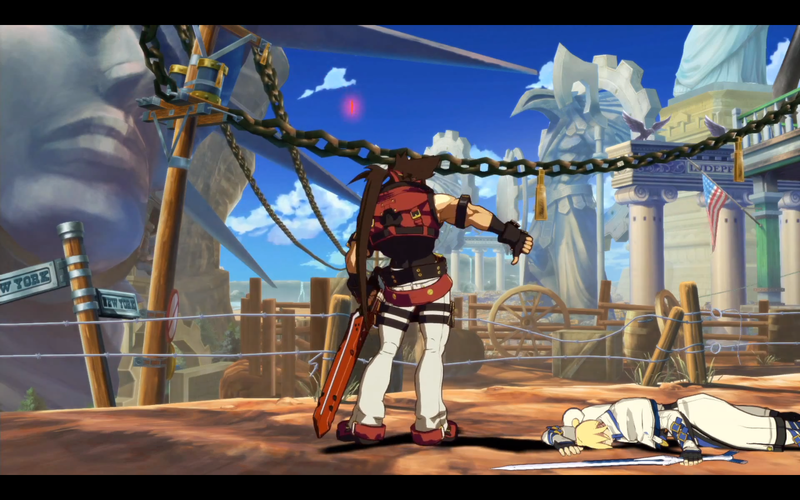 A new trailer has been released for Guilty Gear Xrd -SIGN- and with it comes some big news. The trailer, posted by PlayStationJP reveals the game is being developed for the PS3 and PS4. There is no word on if an Xbox 360 and/or an Xbox One release is in the works. Wii U and PC versions have also not been confirmed or denied. 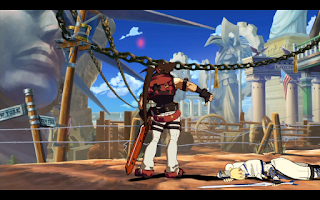 Arc System Works hasn't been shy about expanding their fighting games to a variety of platforms in the past, so maybe Xrd -SIGN- won't be a Sony exclusive.